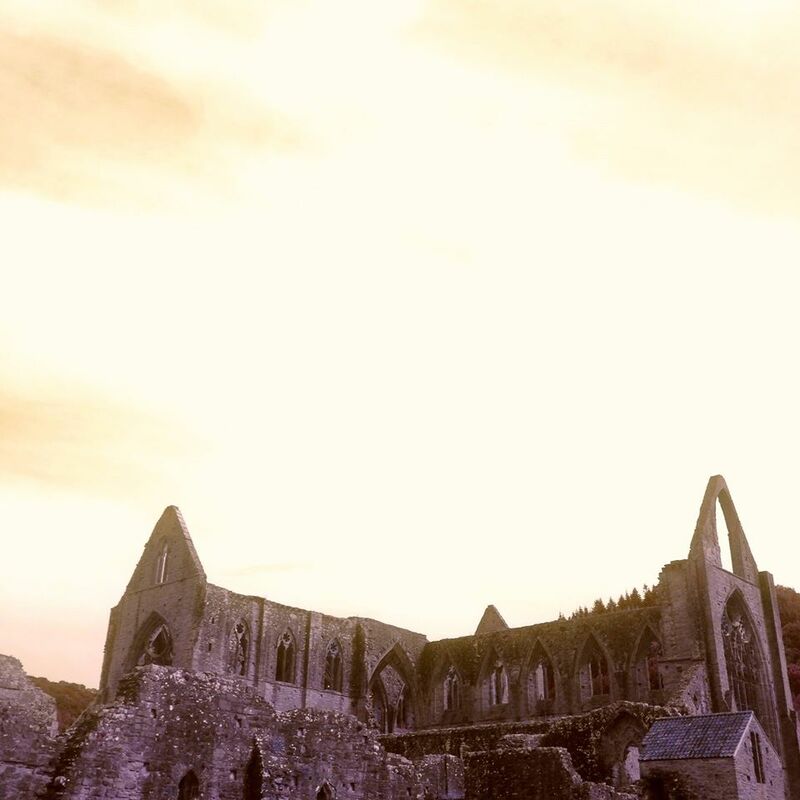 As pretentious as this may sound, this was the first time that I had visited Tintern where I had truly felt connected with place. I’m not sure whether it was the exhaustion that comes with working at a conference or not, but I found the experience quite emotional; perhaps because, for me, the place does not just form part of literary history but is also very much part of my own. I also learnt that I am very lucky to be working with some very talented creative writers (Emily Blewitt and Christina Thatcher) who gave recitals of their own poetry. I have also developed a new found respect for teachers who take their pupils on school trips and manage to retain sanity: counting people and ensuring everyone is in the right place at the right time is, surprisingly, quite challenging (! ).